Ep. 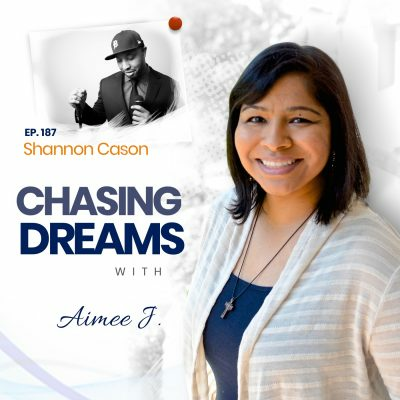 156: Aimee J. 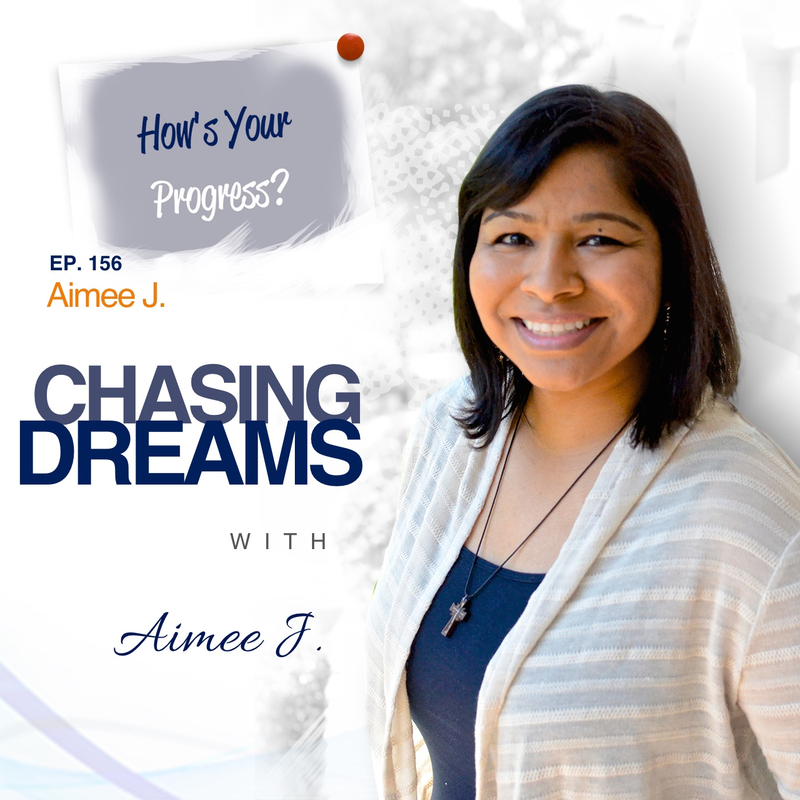 ­- Your Progress | Aimee J. What is progress? What does it mean to you? How do you measure it? On this final solo episode of August, we are discussing all things progress. Join us to learn more. Are you willing to put in the work? No dream happens with the snap of your fingers. Any dream requires work to be done and steps to be taken. First, acknowledge your dream, and then put in the work to get the results. Many times you have to figure out what work you need to do to accomplish the goals you desire. Sometimes you may see others who have a seemingly easy time accomplishing the things you may struggle with—it’s frustrating. Remember this: there is no feeling so awesome as knowing your hard work has paid off. Are you comparing yourselves to others? Everyone has to run their own race. What I accomplish or don’t accomplish doesn’t affect other people. If its MY goal, then it’s up to me to figure out how to balance life and responsibilities to focus on my goals. When you get past the struggle to get to the goal, then you can learn the lessons that are there for you. You can look back and see what you did right and what you could have done better. Don’t compare yourself to someone else, because you don’t know what their story and their struggles have been. Have you ever thought that someone was “an overnight success”? The term is a myth. 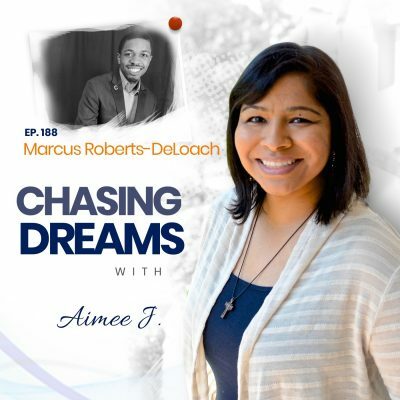 We may think someone has overnight success, but we don’t know the background story and we do them a disservice and dismiss their hard work when we call them an overnight success. Everyone has to pay their dues and your path may deviate from the one someone else took. Don’t put the pressure on yourself to mimic someone else’s progress. You have it within you to accomplish YOUR progress and run YOUR race at your pace.